The free version of EmbedPress supports Wistia videos flawlessly, but the Wistia add-on for EmbedPress gives you even more features. Fullscreen Button: This indicates whether the fullscreen button is visible. Viewers can expand your videos to fill their entire screen. Playbar: This indicates whether the horizontal playbar is visible at the bottom of the video. Small Play Button: This indicates whether the small play button is visible on the bottom left. Volume Control: This indicates whether the volume control is visible. Auto Play: This feature allows you to automatically start playing video after it has loaded. Volume: You can start the video with a custom volume level. Set values between 0 and 100. Color: This feature allows to change the color of the video controls. Changing the color helps the videos fit more naturally with your site’s design. 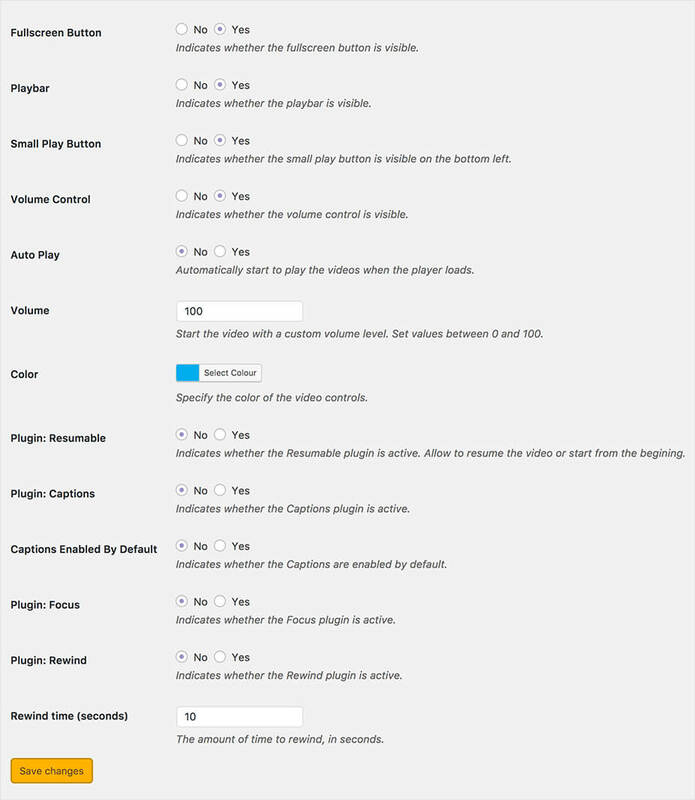 Plugin: Resumable: This feature is for users who return to watch a video again. Users will have the option to resume the video where they had been watching. or start again from the beginning. Plugin: Captions: Indicates whether the captions plugin is active. You will need closed captions on your Wistia video for this work. Captions Enabled By Default: Indicates whether closed captions are enabled by default. Plugin: Focus: Indicates whether the Focus plugin is active. This will darken the rest of the screen so viewers can focus on the video. Plugin: Rewind: Indicates whether the Rewind plugin is active. This allows users to rewind the video. Rewind time (seconds): The amount of time to rewind, in seconds. Make the most of your Wistia video embeds in WordPress. 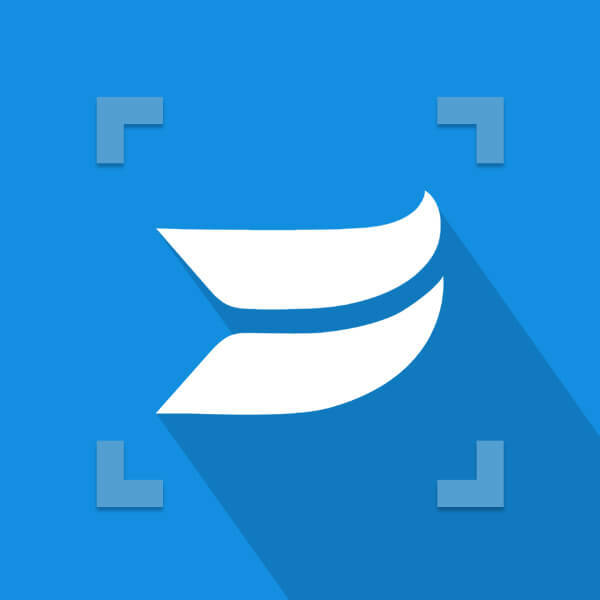 EmbedPress - Wistia adds many advanced features that your users will love.